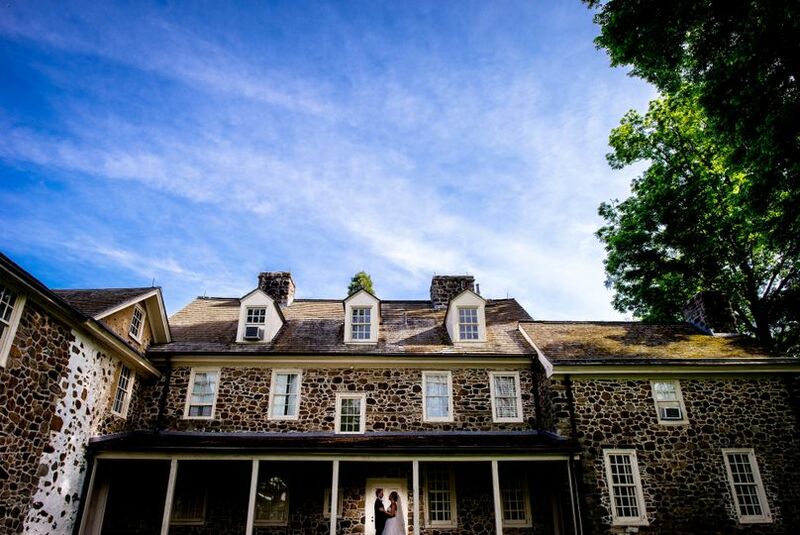 Anthony Wayne House is a historic wedding venue located in Paoli, Pennsylvania. 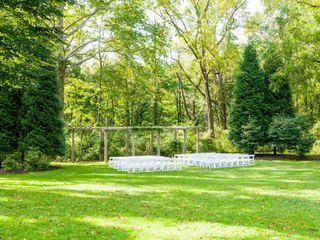 This beautifully renovated carriage house and picturesque lawn surrounded by lush woodlands creates a beautiful backdrop for your wedding. 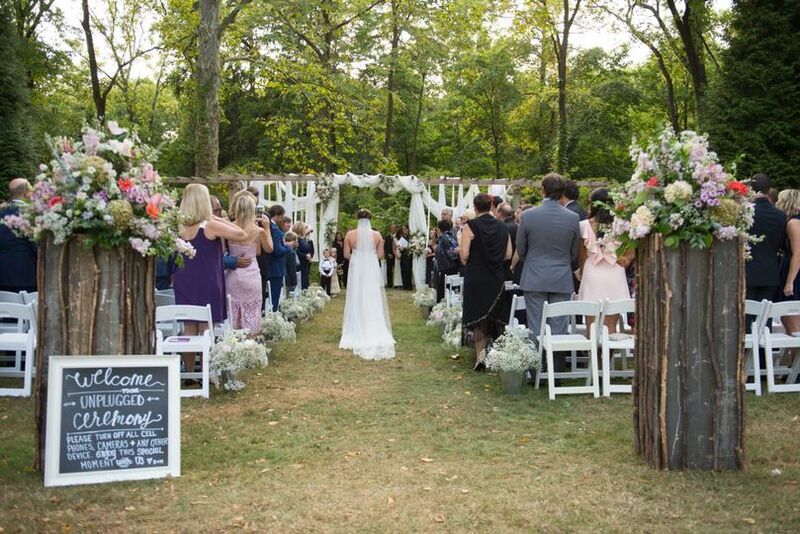 As your guests take their seats to celebrate your wedding ceremony, they will be surrounded by an ever-blooming garden with patches of sun and shade. 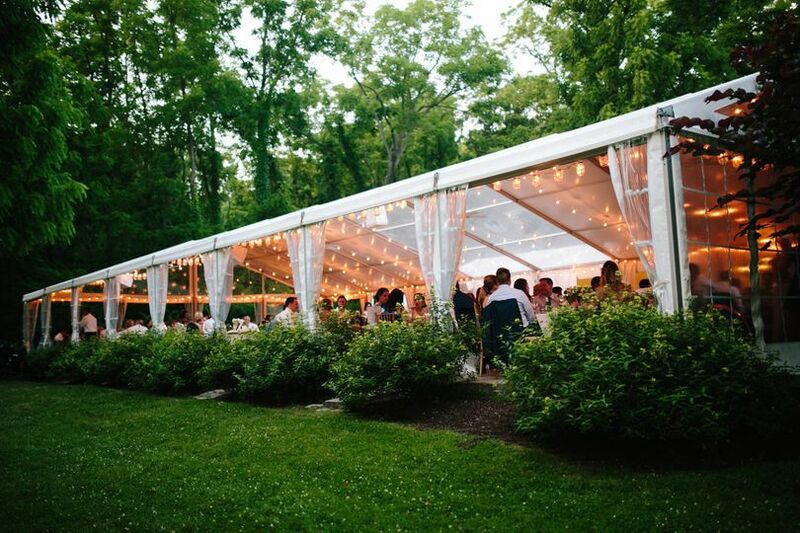 This venue creates an elegance that is embraced by nature’s beauty. 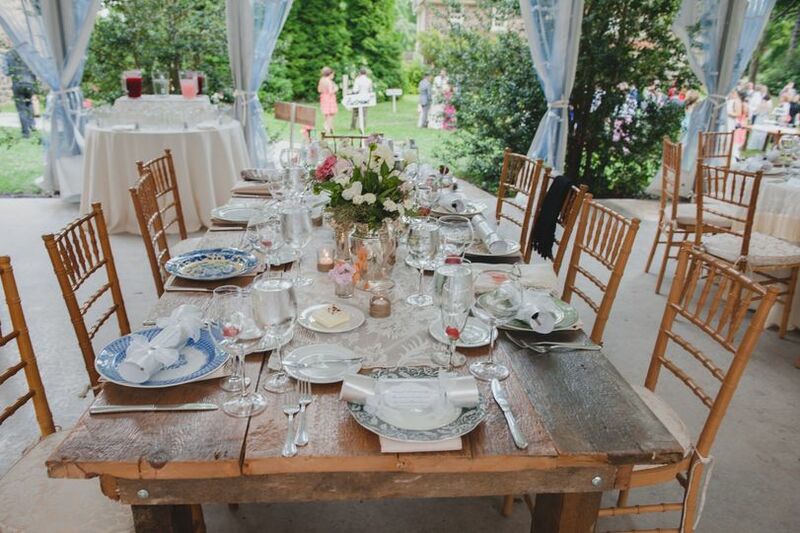 Anthony Wayne House offers an indoor or outdoor setting with a scenic view. Couples may choose from the covered or uncovered outdoor option. 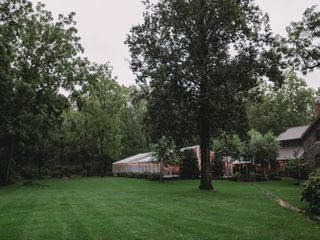 The venue features an elegant clear top tent as well as the beautiful grounds and historic carriage house. 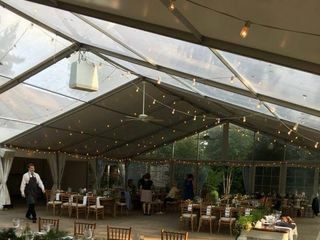 They are able to host wedding ceremonies, receptions, and engagement parties for up to 250 guests. 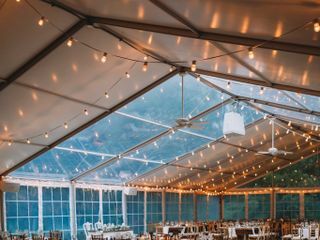 After the wedding ceremony, your guests can head over to the air conditioned and heated tent to dine and dance the night away under the moonlight. We had such an amazing day! 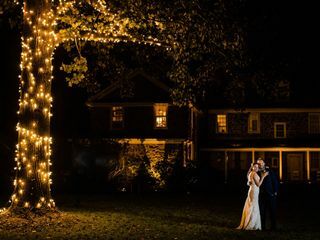 The first time we were on property we knew we wanted to have our ceremony and reception at the Anthony Wayne House. It was casual, beautiful, airy, and offered our guests delicious food in an atmosphere that everyone raved about. 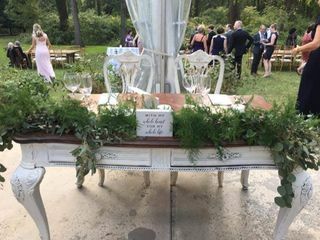 We couldn't have had better weather for our summer wedding, and everything went perfect. It was a great fit for our guests and everything I could have imagined for our wedding day. I would relive that day over and over again! The Anthony Wayne House is a true diamond in the rough. Before selecting the AWH, my fiance and I toured several venues. However, upon touring the AWH, we knew immediately that this is where our wedding needed to happen. Of course we booked immediately. 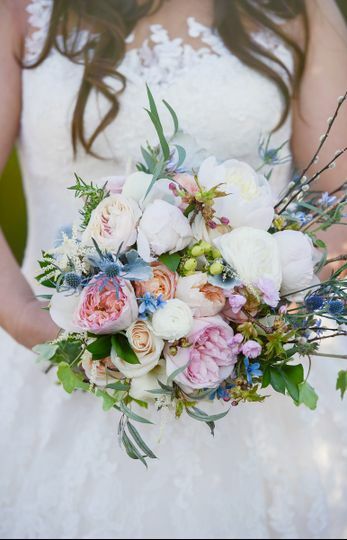 The property is truly a dream come true for a wedding venue, with beautiful flowers, trees, and architecture to compliment the blushing bride. I truly believe that the AWH is one of a kind. 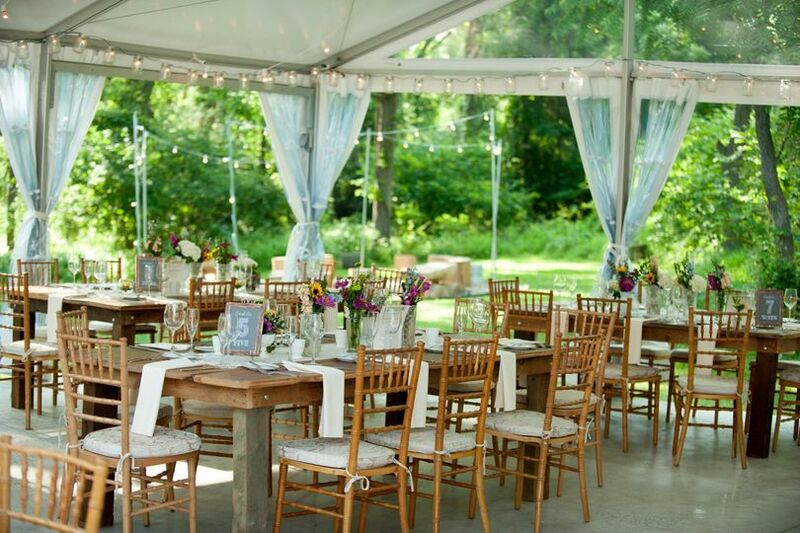 They offer a delicious tasting for all of the couples and a day-of coordinator who makes your wedding day a breeze! 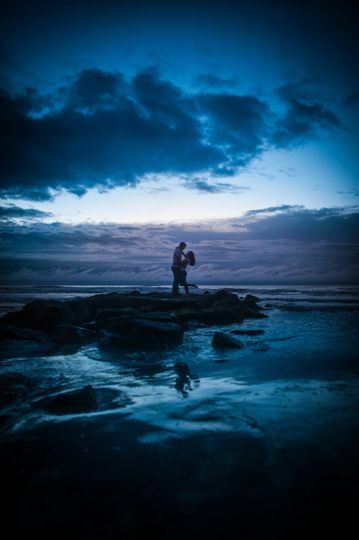 I would highly recommend Angela and the AWH for a wedding venue, everyone has been a pleasure to work with! Our wedding was absolutely magical! 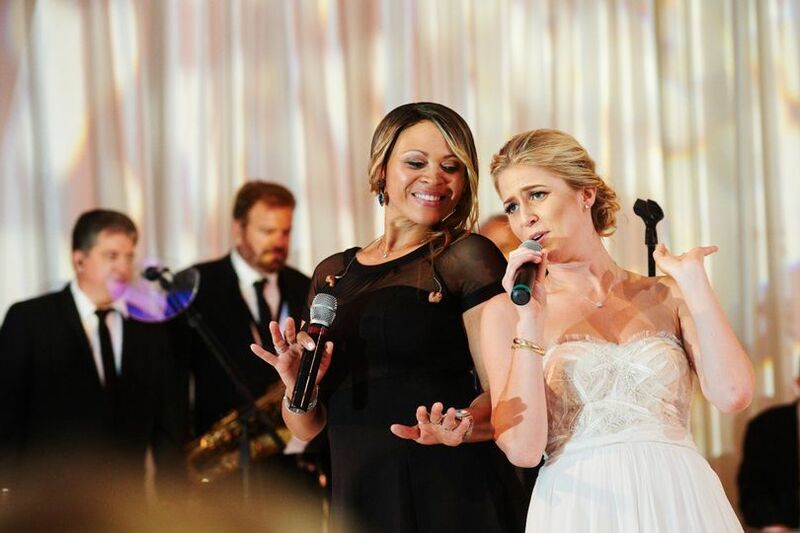 We had the best team working with us at AWH - Lauren, Angela, Cindy & DFW event design. 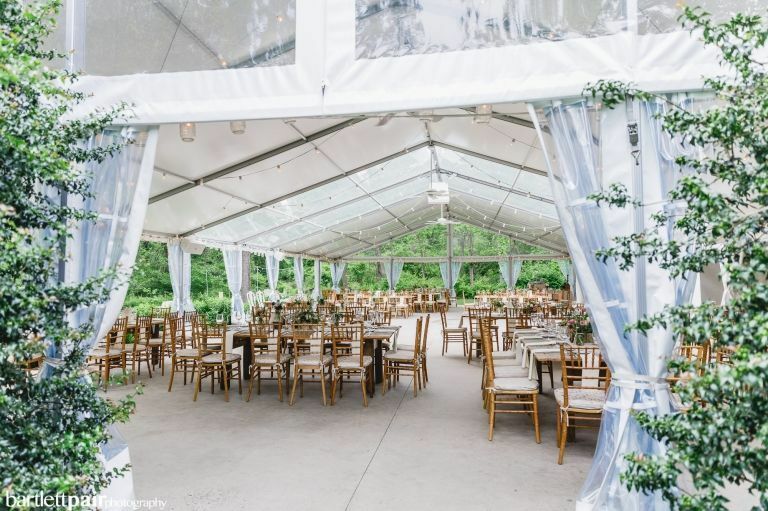 All of our guests could not stop RAVING about how the food was the BEST wedding food they had ever had - especially the beef, which they said they didn’t even have to use a knife to cut! 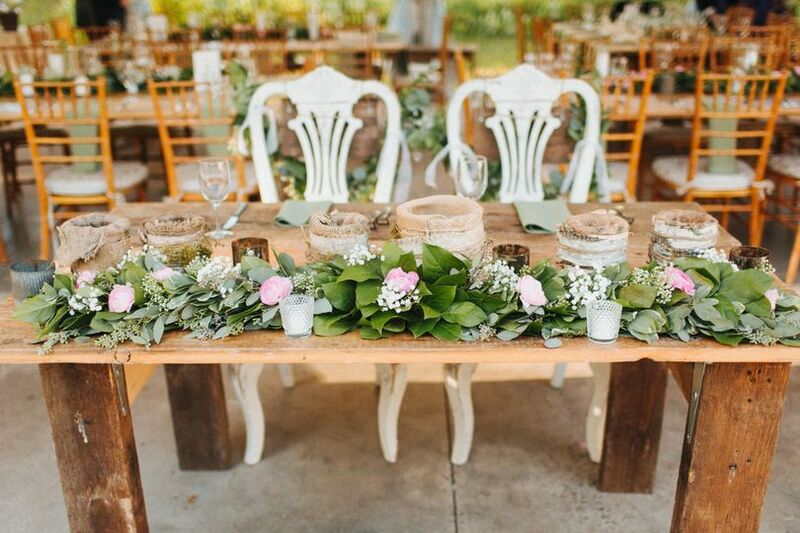 Lauren & Angela were super responsive throughout the whole wedding planning process. This was a rather tough year for me, after loosing my dad unexpectedly, and they were there every step of the way supporting & helping me. They even made my dream come true of having my kindergartners at my wedding ceremony! 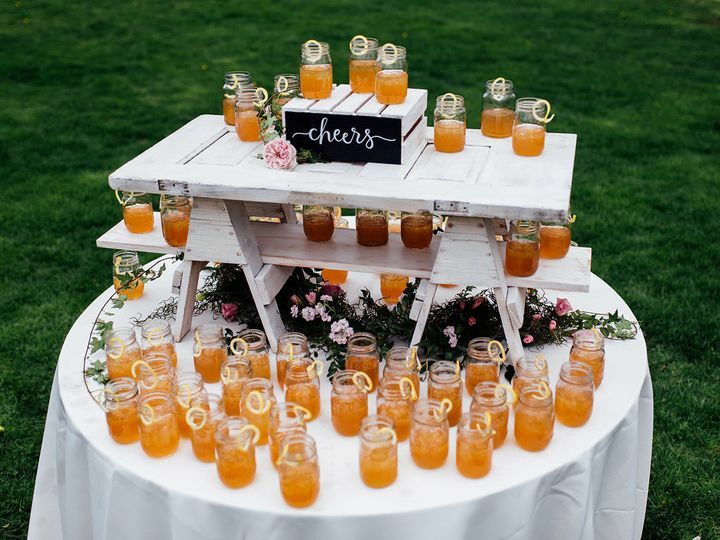 They set up the sweetest little table with juice and treats for them following the ceremony! During the reception Lauren & Cindy did an AMAZING job making sure we enjoyed ourselves and ate our dinner! Cindy even brought me dessert outside the tent while taking pictures! Whenever we needed them they were right there... we never had to go looking for them. 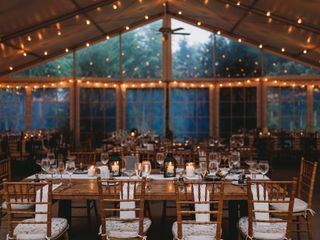 I am praying that one of our friends gets married at AWH so we can go to a wedding there as guests. This venue is such a hidden gem, one you don’t want to miss. 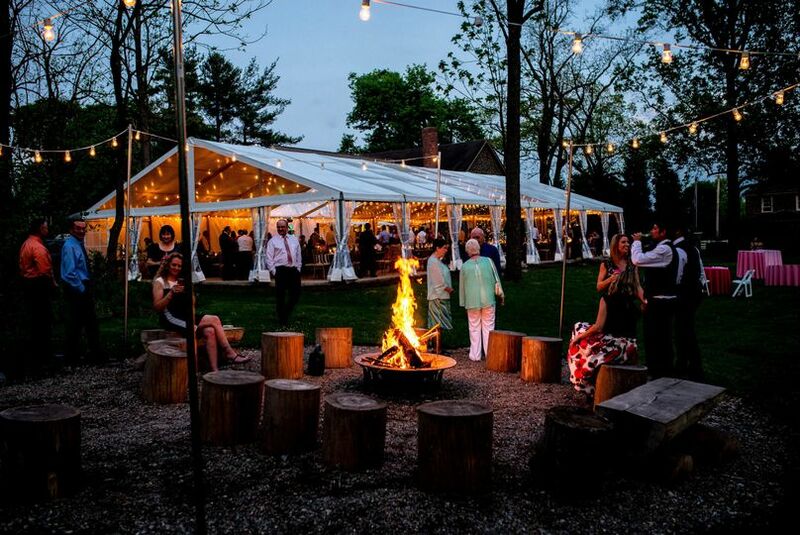 The guests were in awe of its beauty, and how awesome the fire pit was later in the night!